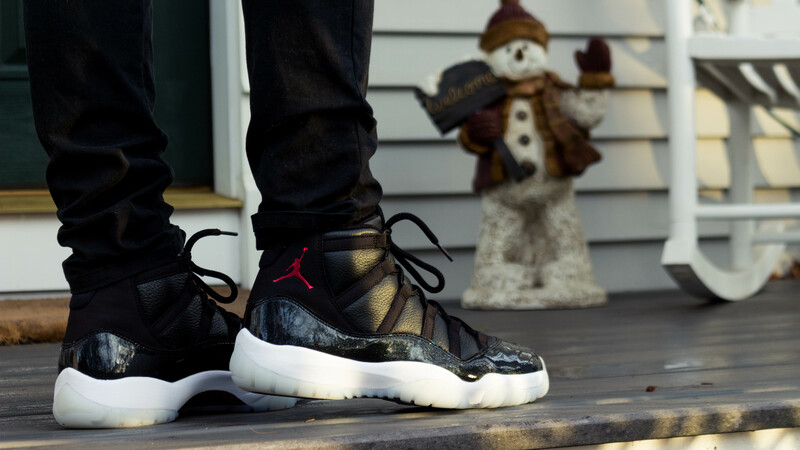 Jordan Brand recently released its annual holiday Air Jordan 11. 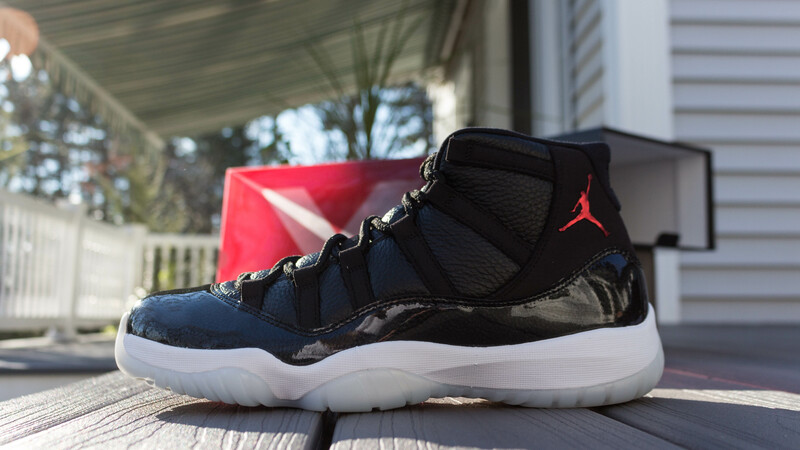 This one is dubbed the “72-10” AJ XI in honor of the greatest single season record in NBA history. Its a good thing JB decided to release them now, because 72-10 might not be the winningest record for very long. If you’re interested in a detailed review and on foot look of the shoe, check out the video above. What do you think of the “72-10” Air Jordan 11? Let us know in the comment section below. Dope pick up. On feet with black pants work. Good review by Zak. And Merry Christmas. it’s too bad I wasn’t able to get a pair. well, that’s a loss for Jordan. Can I get away with going down 1/2 size?